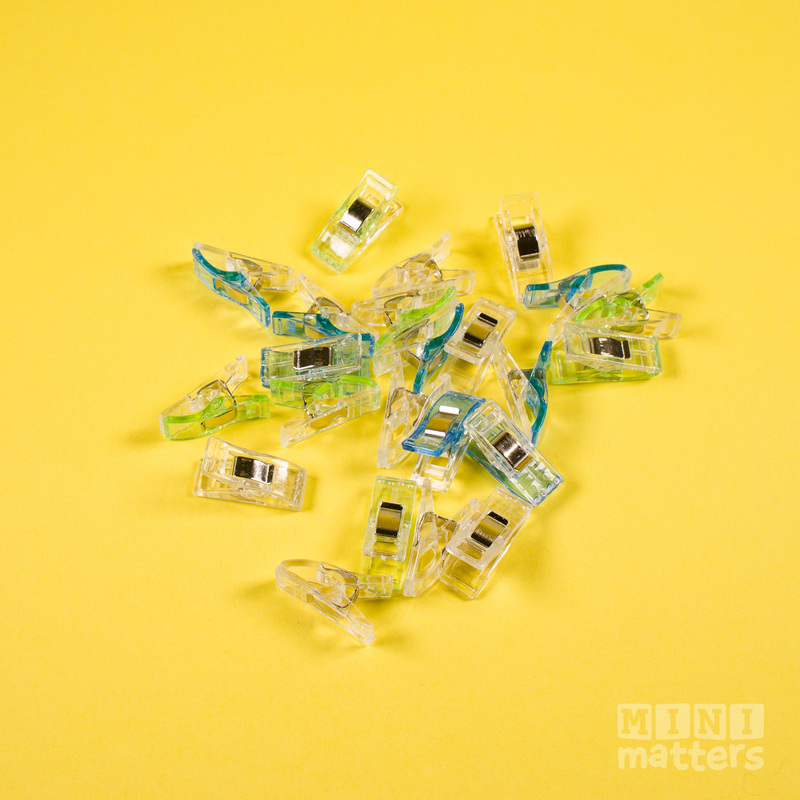 Wonder Clips for easy, pin-free sewing. 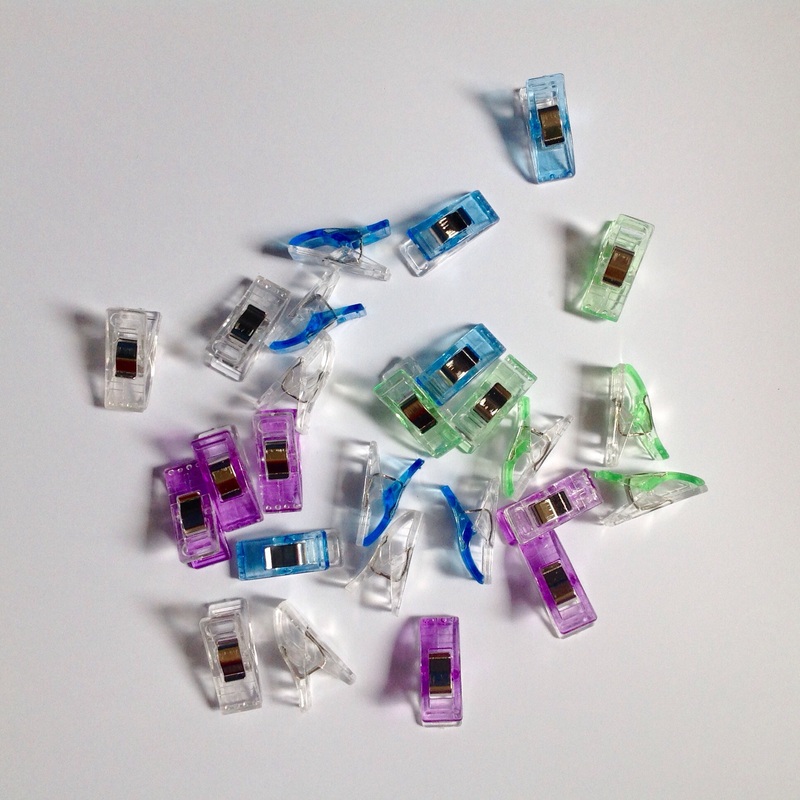 Wonder Clips are a wonderful little invention allowing you to sew fabric layers together easily without shifting and without the use of pins. 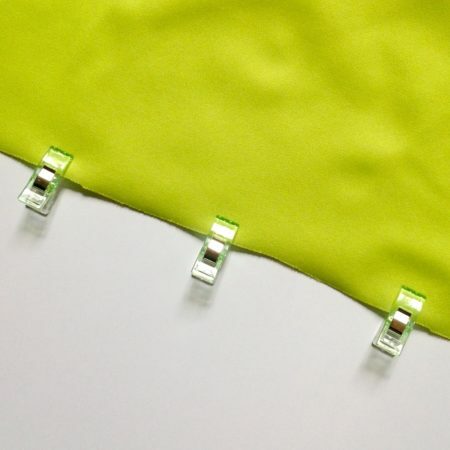 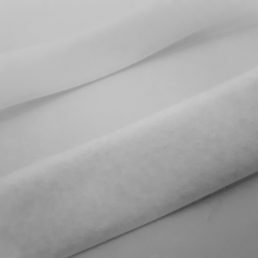 They are particularly useful when sewing with waterproof fabrics such as TPU or PUL where you can’t use pins that will pierce the waterproofing. Simply clip the layers of fabric together and remove them as you sew. 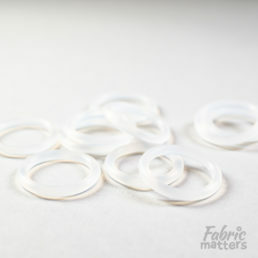 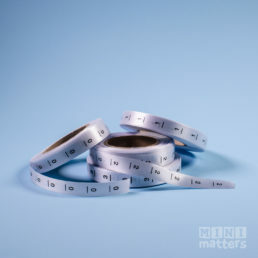 The best thing to keep PUL and TPU from slipping when sewing without having to use pins. 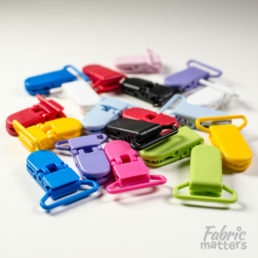 Love these little clips.